Presented by ©Carver Heights Quarterback Club™, Tallahassee, Florida. Updated: Thursday, July 5, 2018, 7:47 p.m. The slate of spring football games officially kicks off Tuesday night. find a solution under center, as three-year starter Kyle Minckler is set to graduate. Here’s a quick preview of the opening game of the spring season. 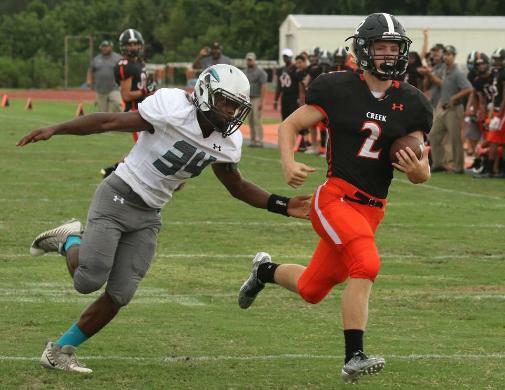 Spruce Creek at Leesburg, 7 p.m.
Isaiah Byrd and Deion Mensah, and defensive end Troy Haynes.